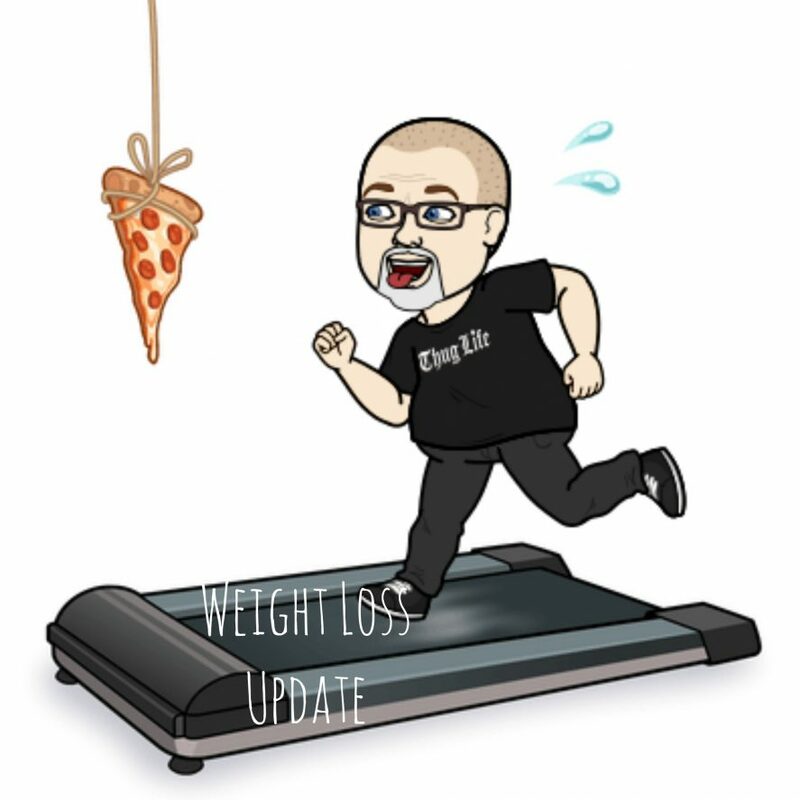 I’ve been asked several times what the one best piece of advice would be when trying to lose weight and get healthy and that is – keep the motivation. It sounds pretty easy but almost impossible at the same time but that is the difference in all the other times I’ve tried to lose weight- I’m 9 months into it and I’m still highly motivated. A lot of that has to also do with consistency- when you do it for a long time, you start picking up on the way your body reacts to certain things and once you’ve seen yourself gain 18 lbs in a couple of weeks and then drop it again, then you don’t really get as upset when you see the daily fluctuations. Eh…I gained 3 lbs…no biggie and you just keep moving forward. The other big thing is a meme that I saw on the inter-webz and it’s currently my phone background; it says “Starve Your Distractions, Feed Your Focus” and I’ve been trying to do that. When you’ve spent so much time just laying around and eating- that is basically you’re hobby and I get bored pretty easy so you have to find new hobbies to focus on and, for me, that has been video games and trying to learn how to stream and record and all that stuff. I’ve found if I really get into something then I can go hours without even thinking about food- whereas if I’m just setting around doing nothing, I tell myself I’m hungry but I’m not. I’m trying to find stuff to focus on while keeping myself from just thinking about food. There have been several days when I just wanted to give up and have no motivation but setting up things to look forward to has really helped me- like with my 5K. It’s great to have goals to work towards but those can really hurt motivation when you don’t hit them but having something that you can complete and be proud of really helps. My weight loss has slowed down a lot and some of it is because I’ve already dropped 120 lbs and some is because I’m having a rough time getting my 20 hours of fasting in but it’s still moving in the right direction and I’m still motivated and I’ve figured out a way to keep that motivation- even if the scale goes up. That is the key….find the motivation and keep it!